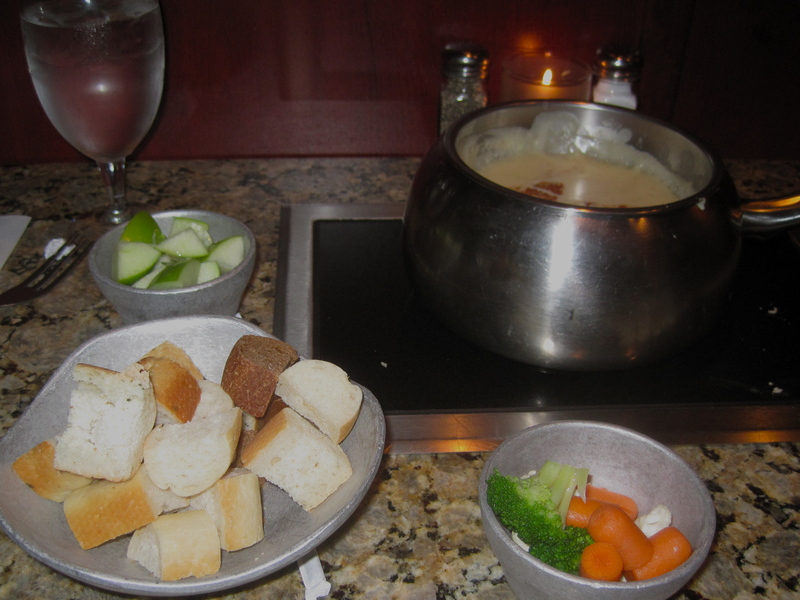 I love a little fondue. 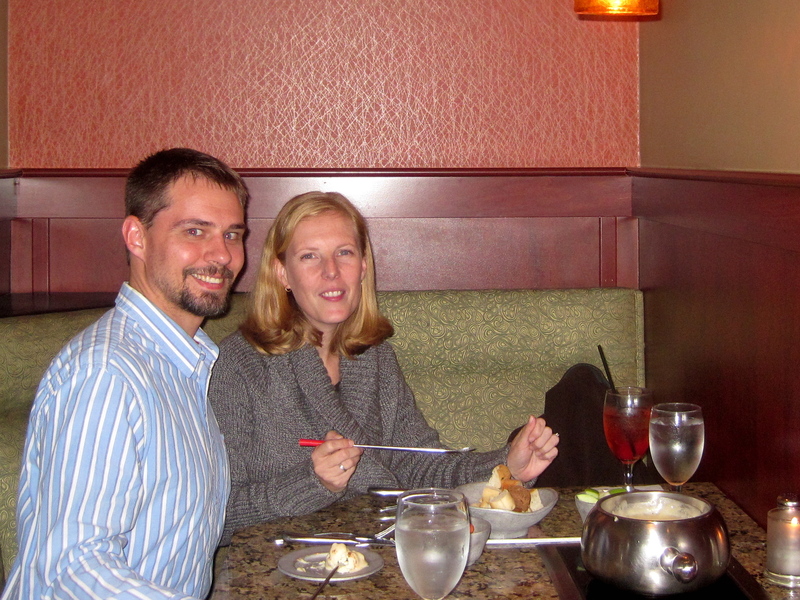 Andrew and I both grew up with fondue and have enjoyed celebratory times at the Melting Pot. We have been out at night together alone only once since Cole came to us last year. That was to go to a church service. 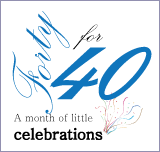 So one of my goals for 40 for 40 was to get out at night and actually hire a babysitter. We asked Emma – and she was fantastic. 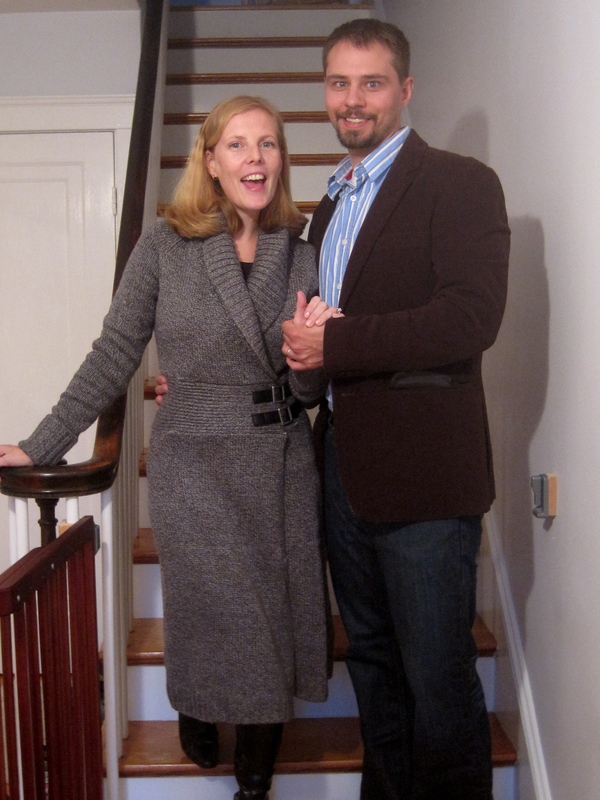 We headed out . . . Enjoying the drive with each other, we reminisced about our early days of dating. We found ourselves very grateful for the different stages we have walked through together, so grateful for the years of being able to adventure out together – whenever. 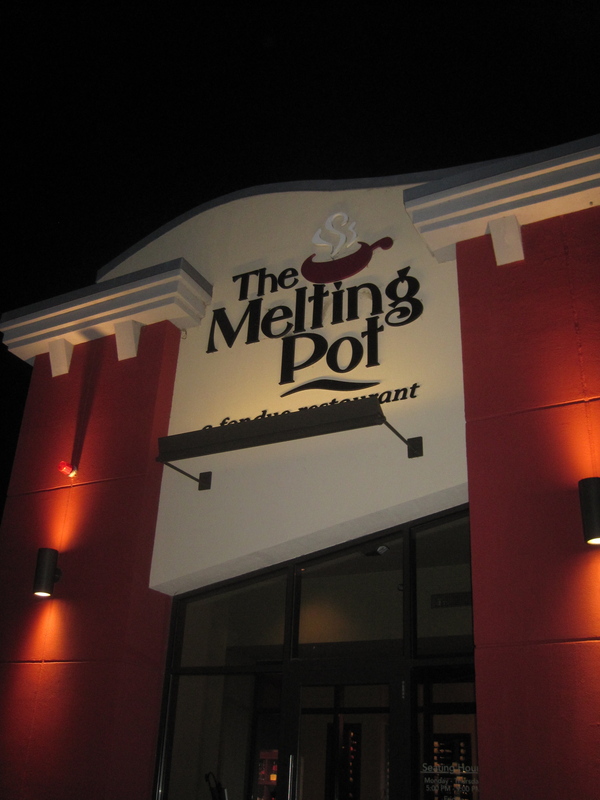 The Melting Pot always proves to be filling, so we went for a simple two course meal . 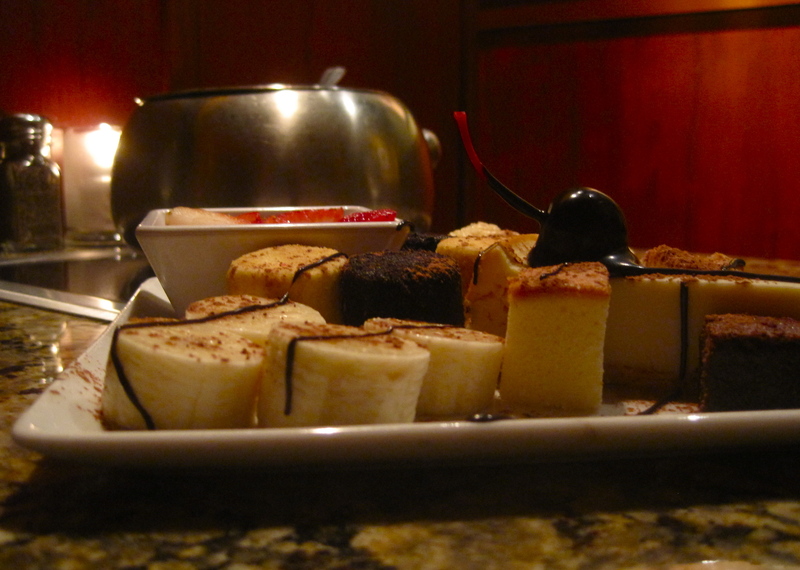 . .
And we ended with our favorite dark chocolate and Baileys . . . it was delicious. So grateful for the night, for Emma, and for Colton.